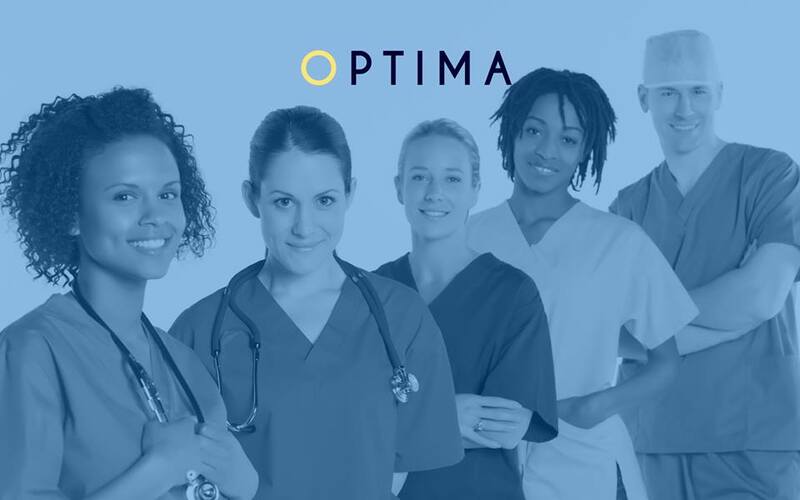 O – Optimum: We focus on optimum care delivery that is compassionate and recovery driven. P – Partnership: Our approach is a collaborative partnership that creates mutual obligation Safety, excellence, and growth. T – Training: We support our staff and workers with essential quality training to provide the right skills in order to provide safe and responsible staffing solutions. I – Integrity: Integrity is our moral compass and drives our recruitment processes. M – Motivation: We are motivated by excellent outcomes for our clients and users of their services. A – Attention: We pay special attention to the specific needs of our clients to provide tailored services to help them achieve their goals and objectives.